With the start of a new year in a few days time, a new social service agency will be born. The agency will be doing the work of two other agencies that have for many years sought to improve the lives of people with disabilities. Those agencies, Christole and Options, will be no more, with the new LIFEDesigns assuming their functions. Although there will be no layoffs with the merger, it still will save an estimated $200,000 annually and eliminate inevitable redundancies, particularly in administration. 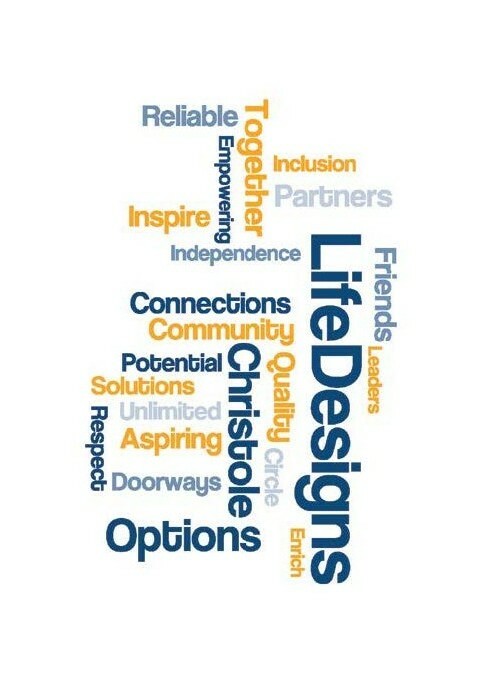 The two organizations are complementary rather than competing, with Christole mostly operating group homes and apartments to house and care for clients with disabilities, while Options provides mostly in-home services to a similar group of client families. 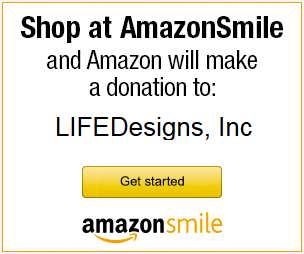 Not only will LIFEDesigns create savings, it will provide the opportunity for staff to move laterally or seek promotion within a larger worker pool. The agencies fit well together and want this new agency to be seen as a merger of equals rather than as a takeover. Options, with a budget of $6.5 million, is somewhat larger than Christole, with its $4.1 million budget. Together, they’ll have the weight and buying power of a $10 million budget. This is not the only merger on the horizon among social service agencies — with Bloomington’s several homeless shelters also working to come under a single umbrella. In these times of great need and declining resources, it is wise to seek the efficiencies and reach that a larger operation provides. The concern, of course, is that the core mission of each agency is not lost. LIFEDesigns took a year and a half and a lot of work to create, work that’s necessary for success.